The Australian and Victorian Governments have recently agreed to provide $100 million to Australian Synchrotron, one of the nation’s landmark research facilities, for the continued operation of Synchrotron over the next four years. Without funding, Australian Synchrotron's future could be in jeopardy. According to the announcement made by Minister for Science and Research, Senator Chris Evans, during his visit to the facility this week, $69 million will be provided by the Australian Government while the Victorian Government will add the remaining $26 million. “Without this funding deal, the ongoing operation of the facility was in doubt, jeopardising important research here in Australia,” Senator Evans said. “This landmark agreement underscores our commitment to leading-edge scientific research and will guarantee that Australia continues to drive innovation and be competitive at the forefront of scientific discovery. “Research conducted at the Australian Synchrotron is cutting edge and spans the science spectrum from medicine to manufacturing. 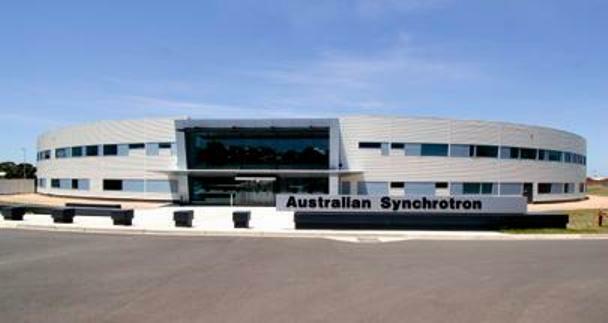 The Australian and Victorian Governments have always been strong supporters of the Australian Synchrotron. Since 2006, the Commonwealth have already committed over $114 million to the facility while the Victorian Government contributed more than $207 million. Victorian Minister for Innovation, Services and Small Business, Louise Asher, said the new arrangement meant the Australian Synchrotron will continue to provide a platform for future medical research and innovation in Victoria. “The Synchrotron has found its rightful home as a truly national science facility,” she said. helped develop an energy efficient high-temperature superconductor (HTS) that could be used in motors, generators and transformers. “The Australian Synchrotron is used by major companies for research. For example, research is being conducted at the facility on behalf of Rio Tinto to recover copper from ores and tailings. Research has also been conducted for BHP Billiton and Cochlear, amongst many other companies,” Senator Evans said. Each year, over 3000 researchers and over 500 experiments are hosted and conducted by Australian Synchrotron.